An art exhibition is to be staged at Liverpool Central Library during June showing the work of a number of Merseyside-based artists, to raise awareness of the refugee crisis both in the UK and abroad. 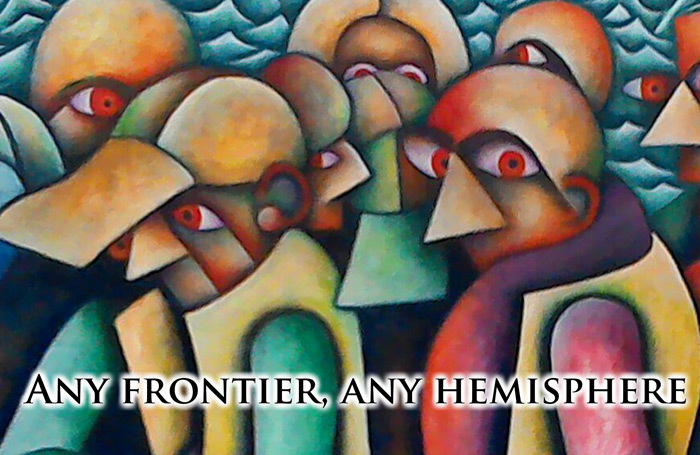 The title of the exhibition will be Any Frontier, Any Hemisphere. 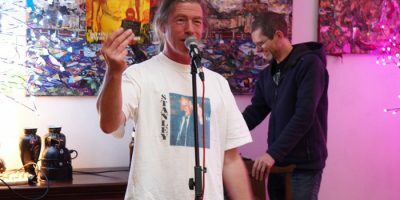 Possible collaborators for the exhibition will include MerseyAid, One Nation and WorldWideTribe and Merseyrail. Some of the artists taking part include Sue Leach, Bill Fletcher, Janet Holmes, Louis Jeck-Peckridge, Clare Flinn and Charlie Frais. These will include painters, ceramicists, poets, sculptors and printmakers. The exhibition runs from Friday 2nd June to Wednesday 21st June.